about purchasing a home you are taking the right step looking in to working with a realtor. A friend of mine purchased a beautiful home with the help of this amazing realtor. She described him as patient hard working and honest. 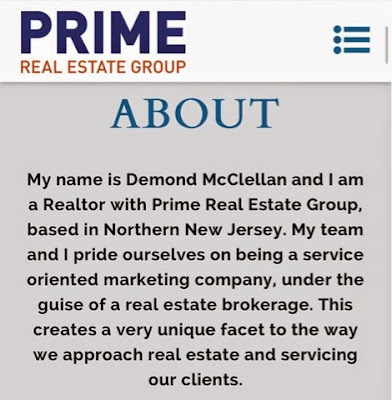 If you have any home buying needs in New Jersey, Prime Real Estate Group is the company to contact.